The walk with a view of Povilas Stulga Museum of Lithuanian Folk Instruments is what you can expect after dining at this restaurant. 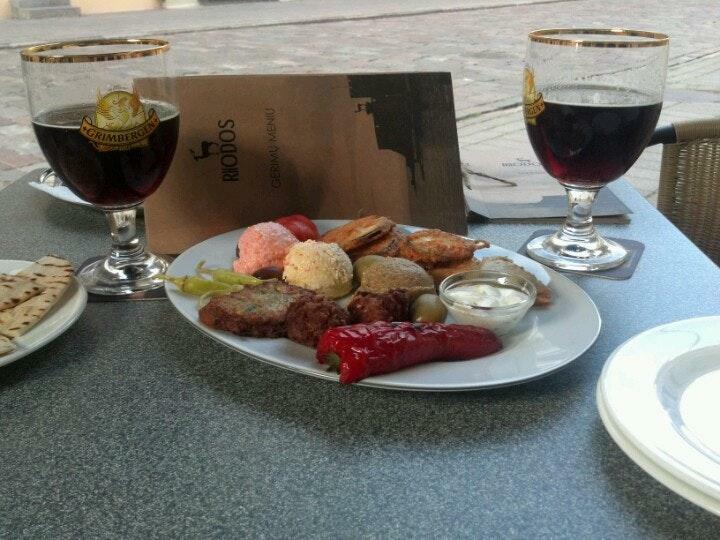 All the guests love wonderful Greek cuisine at Rhodos. Spend a good time here and share perfectly cooked doner kebabs, seafood and chicken with your friends. 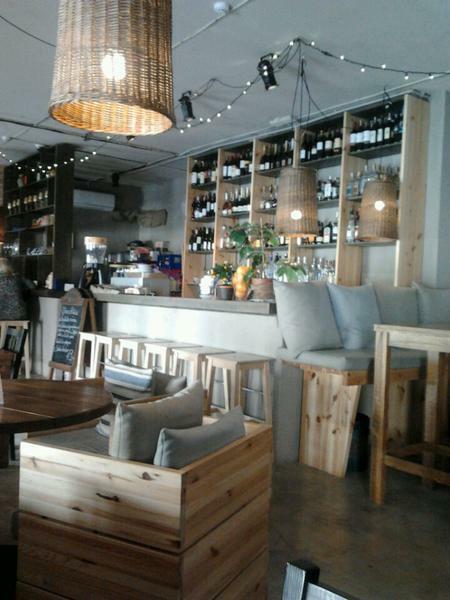 This place offers you good wine or delicious beer. A lot of visitors order great coffee. 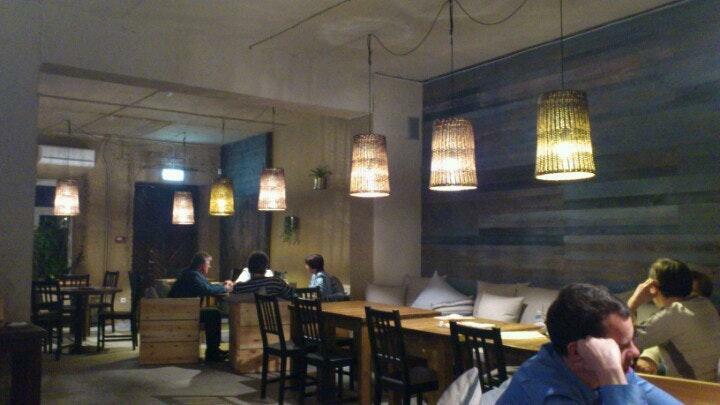 The cosy atmosphere of this spot makes customers feel relaxed and have a nice time. The staff is attentive that's what makes this restaurant so good. Terrific service is something that visitors note in their reviews. Delicious meals at attractive prices are provided here. TripAdvisor users rated Rhodos 4 out of 5. Greek name, Greek menu, no Greek food or atmosphere.